Working with projects is great. It’s always very good to see how much people have accomplished by using project management tools in their businesses. Managing a project with a team is not easy, especially when it comes to communication. With the great amount of distractions nowadays, it’s very easy to lose track of something and end up very messy. To solve any major issues with communication with project teams, a whole lot of places found dedicated softwares to be the solution to their businesses. A good idea? Definitely. But does it really need to be detached to the most used business communication tool? 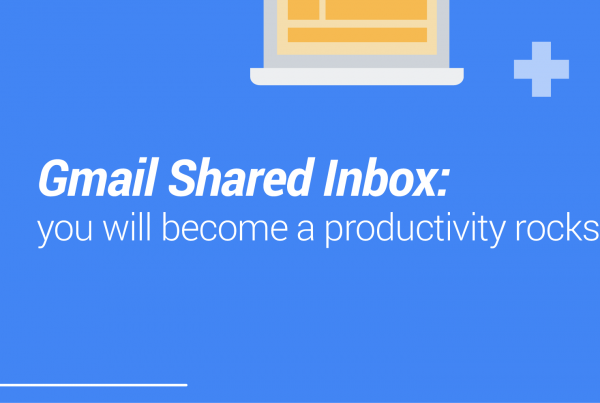 Or a shared inbox should do the trick? Just to give some context, project management is a very old skill humans have. From early in civilisation, it was used back in the construction of the Pyramids of Egypt and the Great Wall of China. Just with these 2 examples it’s quite easy to perceive how we can get to big achievements if we manage our projects well. Civilisations evolved, and so did their communication tools. Nowadays, it’s not news to anyone that email is the most used business communication tool, for projects or anything else. However, many companies have adopted external, specific Project Management apps. A good idea? Definitely. But on the other hand, employees lose productivity by switching tools and softwares all day. Besides that, more software = more support needed. Your company will have to learn about different tools, features, and although it might be simple for some to master it, for others it is simply a nightmare. Also, if your work is like ours, many of the tasks in your projects come from email. So with other softwares you have to move it across, and many times, when answering to this task, it comes back to another email. So why not centralizing it all in your inbox? We don’t see why not, so that’s what we’ve done. Current tools, such as Trello, Monday and Asana work great. We must acknowledge that they were all part of a big leap in the development of business softwares and increased productivity of millions of people. Send emails as tasks in your project management tool. There is always room for improvements. If tasks, most times, start and finish as Emails, what is the point of jumping back and forth between different tools? Our philosophy guides us to always deliver the best solution in the simpler way, so our clients just don’t have to think about they have to do, it becomes something natural. Just imagine: if a shared inbox could have all the key features for project management, would people need to leave their inbox? 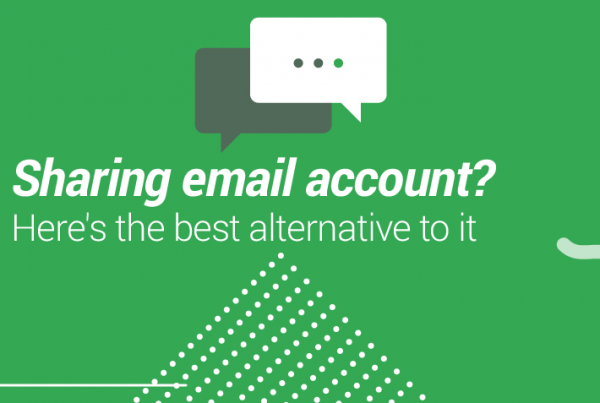 Instead of going through many apps, your work could flow in your email inbox. Now, picture a Trello-style Kanban view to your email, with functionalities not only for project management, but also for CRM and Helpdesk. This is how things should work. In Drag Project boards, your emails or tasks become cards in a Kanban board. It means you can drag and drop, customize your flow, track status of every step and collaborate with your team in shared inboxes. You’ll perceive how it looks so familiar, because it is your inbox, after all. By adding something so simple, it becomes easier to do your tasks. Therefore, you can work faster and collaborate seamlessly, creating a rocket in your company, ready to take-off. Try starting with something as simple as organizing your inbox and getting rid of what’s useless. What we did at Drag was to listen to client’s pain points in what concerned email, and then we tried to understand what kind of service would serve them in the best way. We found out how inconvenient it is to transition across multiple tools to manage every different area of business, especially for small teams that don’t need too comprehensive and complex tools. 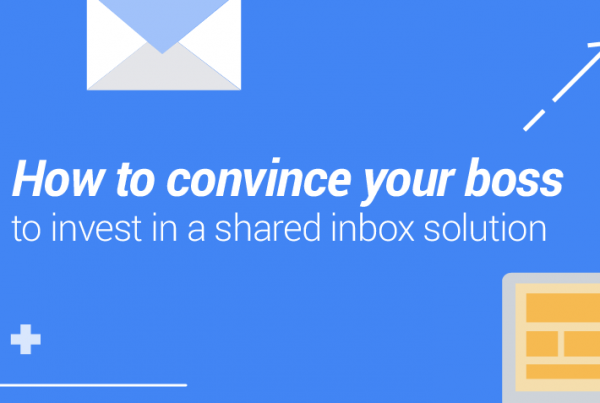 With our shared inbox, we don’t want to simply centralize emails into the same place. We want to centralize your team’s workflow and do it in the place you spend most of your time: your Inbox.